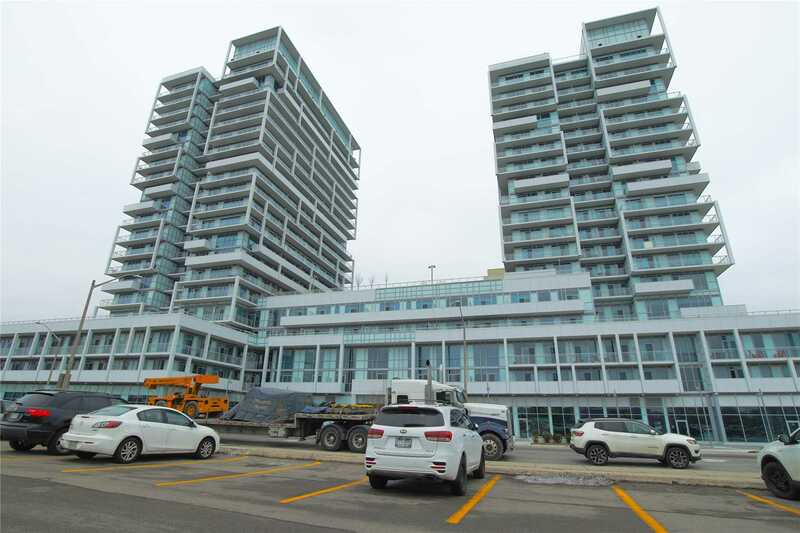 Move In And Enjoy Rain Condos, Empires Luxurious Residences In Oakville. Cozy And Bright W/Open Concept Layout. Resort Style 20,000 Sq Ft Of Amenities Featuring Gym And Yoga Room, Party Room, 2 Guest Suites, Rooftop Terrace W/Bbq. Great For Commuters W/Just Steps To Plaza & Shopping, Oakville Go, Qew And 403, Downtown Old Oakville & Lake Ontario. 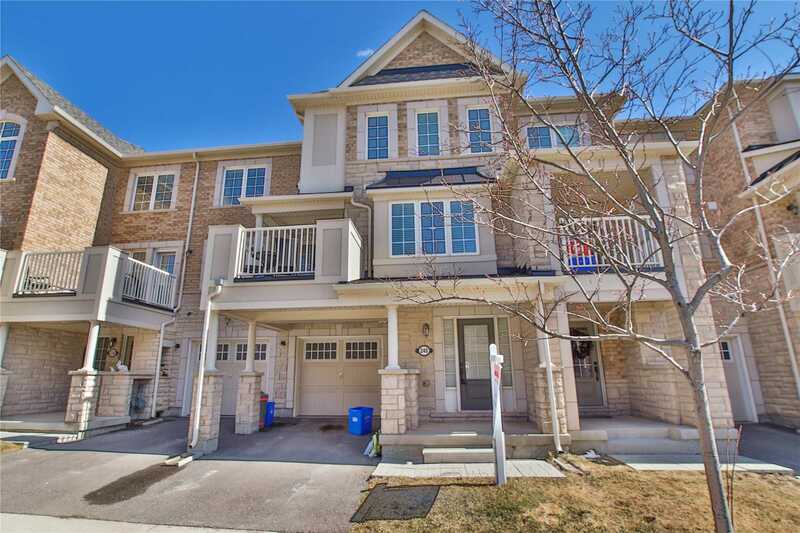 I have sold a property at 2295 Rochester Circ in Oakville.